It's been a couple of weeks coming and I'm aware that many of you are cleared out with other sales (as I am myself!!) but the School Gate Style sale is all very affordable - scarves and jewellery at up to 70% off! 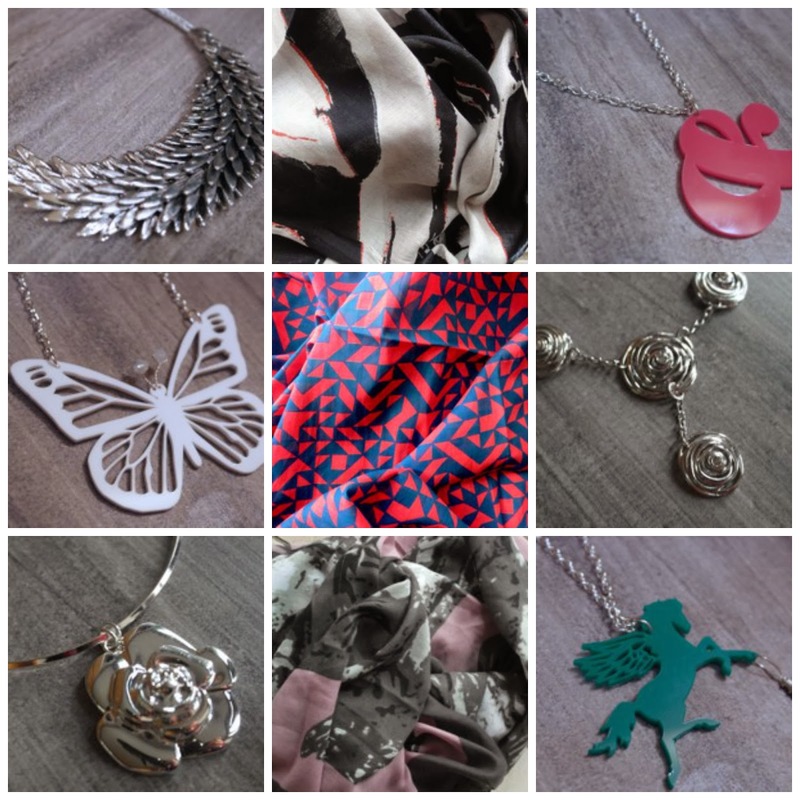 Click on this link to see what's on offer - all items are limited and in the case of the Pluck & Devour items, I've only 1 of each! And if there's anything you really want on deferred payment (end of the month) the just email me to arrange.